January 19, 2018 in Music, TV. May 27, 2014 in TV. 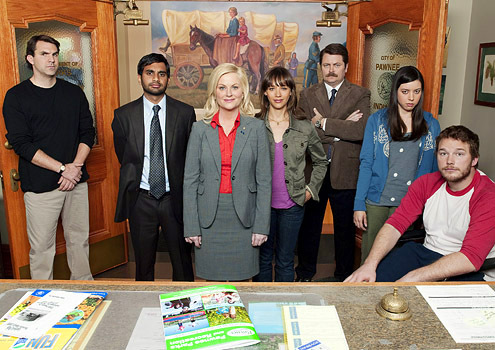 Parks and Rec has been the most consistent and reliable of NBC’s comedies this year. So, did the finale hold up the show’s standard of greatness, or did it crack under the finale pressure? Read my take after the break. May 25, 2010 in TV. Brian Terrill's 100 Film Favorites - #7: "Bill & Ted's Excellent Adventure"